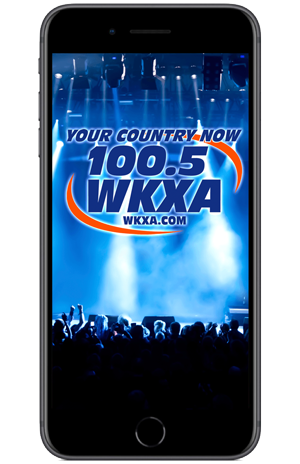 With our WKXA mobile apps for iPhone and Android, you can take WKXA with you, wherever you go! You’ll hear Big Dave in the mornings with your favorite country music, fun contests and entertaining conversation. Plus, you’ll be able to stay up to date with the latest local news, weather forecasts and school closings.And the best part… the apps are absolutely free. To install the WKXA App, just search for “WKXA” in the App Store or Google Play Store on your mobile device.